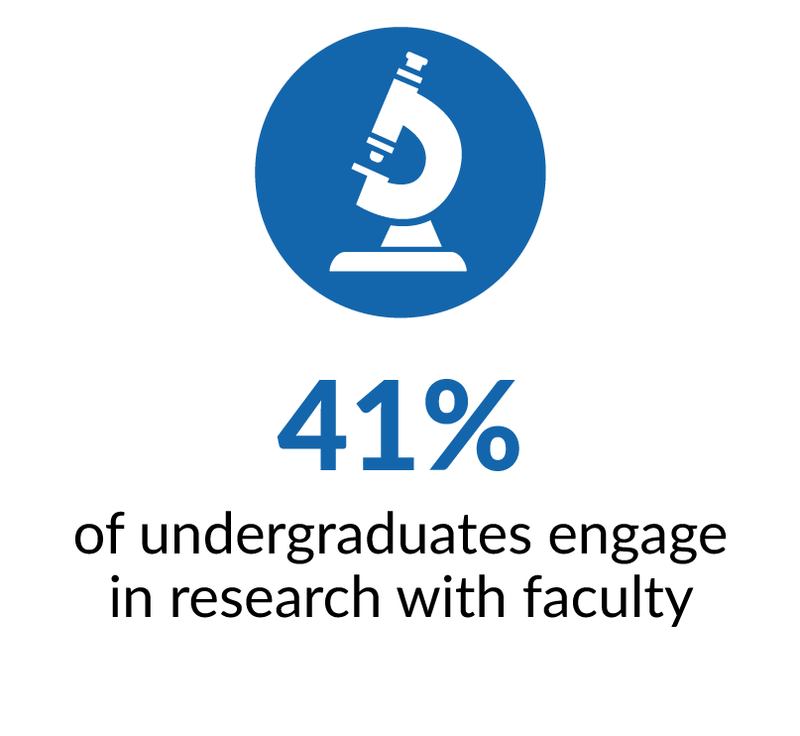 The University of New England prepares students to thrive in a rapidly changing world and, in so doing, empowers them to improve the health of people, communities, and our planet. Our expansive, holistic vision of a healthier world goes beyond physical well-being. It encompasses emotional and intellectual fulfillment — as well as economic opportunity — for individuals, prosperous and supportive communities, and cooperative environmental stewardship across the globe. Bringing that vision to life requires the deep involvement of all of our programs, often working in novel cross-disciplinary combinations, including the natural and social sciences, the humanities and the arts, business, and policy — as well as the health professions. 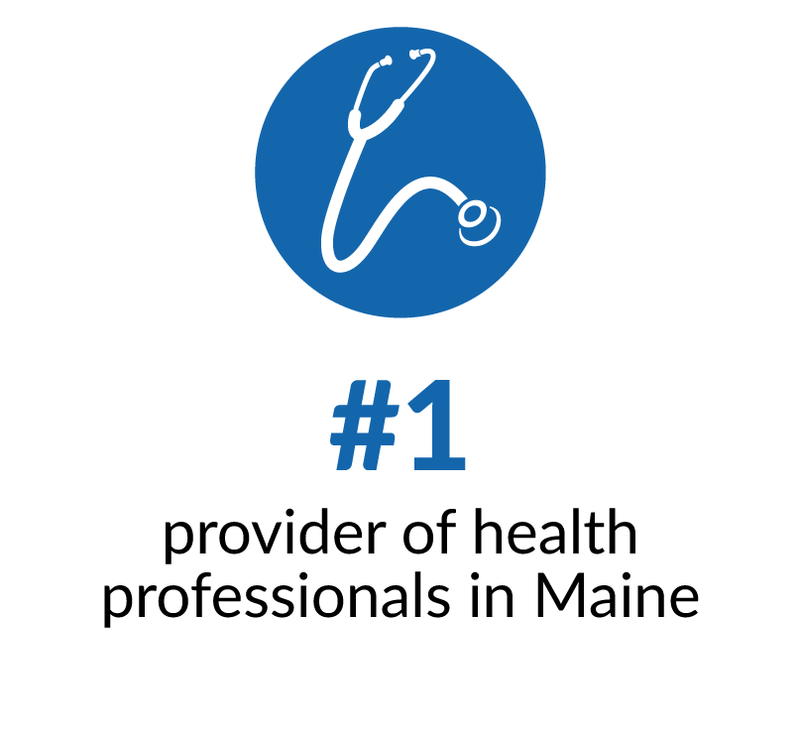 As Maine’s leading provider of health professionals, we build on a legacy of top-ranked health professions programs (including Maine’s only medical college and physician assistant program, and Northern New England’s only dental college) and our national leadership in interprofessional health care education. Students at our two beautiful seaside Maine campuses, and in our array of online degree and certificate programs, are supported by our exceptional commitment to experiential, on-site learning; the uncommon research opportunities we offer (especially to undergrads); our dedication to fostering an inclusive, welcoming community; and our belief in the importance of cross-cultural fluency. 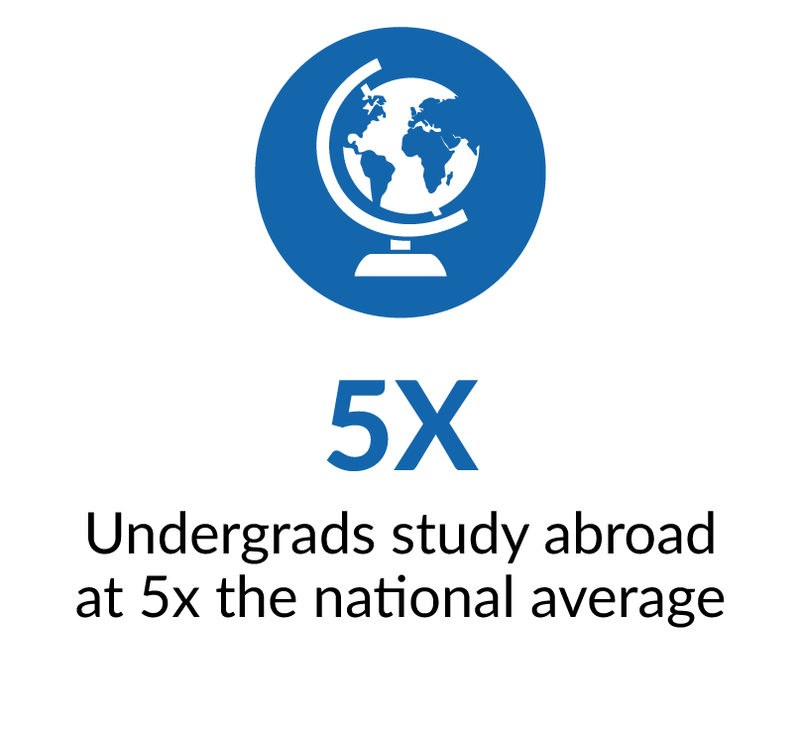 UNE students study abroad at five times the national average, participating in programs that include partnerships in Spain, France, and Iceland — and our one-of-a-kind jewel of a campus in Tangier, Morocco. Our University has a proven reputation for financial stability and prudent management of resources, with A ratings from Moody’s Investor Services and Fitch Ratings. 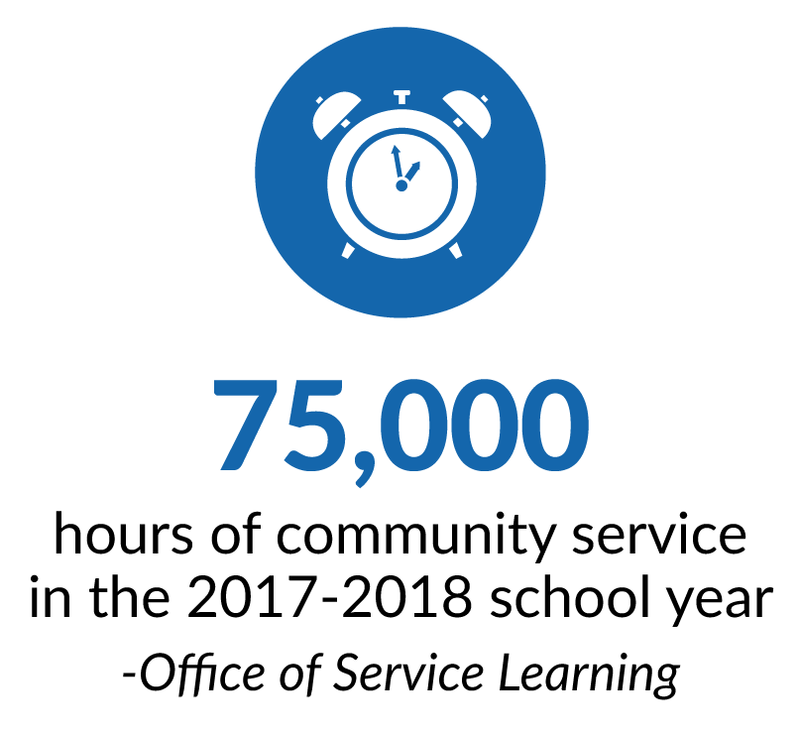 We have re-invested $100 million into campus and program enhancements in the past five years, allowing us to grow and evolve while providing a valuable and enduring return on your educational investment. UNE students engage in a lively, respectful marketplace of ideas, where they gain not only the knowledge of their chosen disciplines, but they also acquire the habits of mind (such as critical thinking) and general professional competencies (such as how to collaborate and communicate effectively in a variety of settings) that give them the lifelong skills and flexibility to meet the challenges of our world and to become active leaders in creating its future. 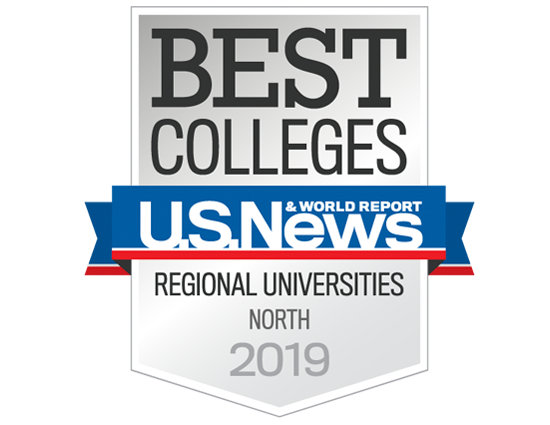 The University of New England is ranked one of the "Best Universities" in the North, appearing in U.S. News & World Report's 2019 edition of "America's Best Colleges." 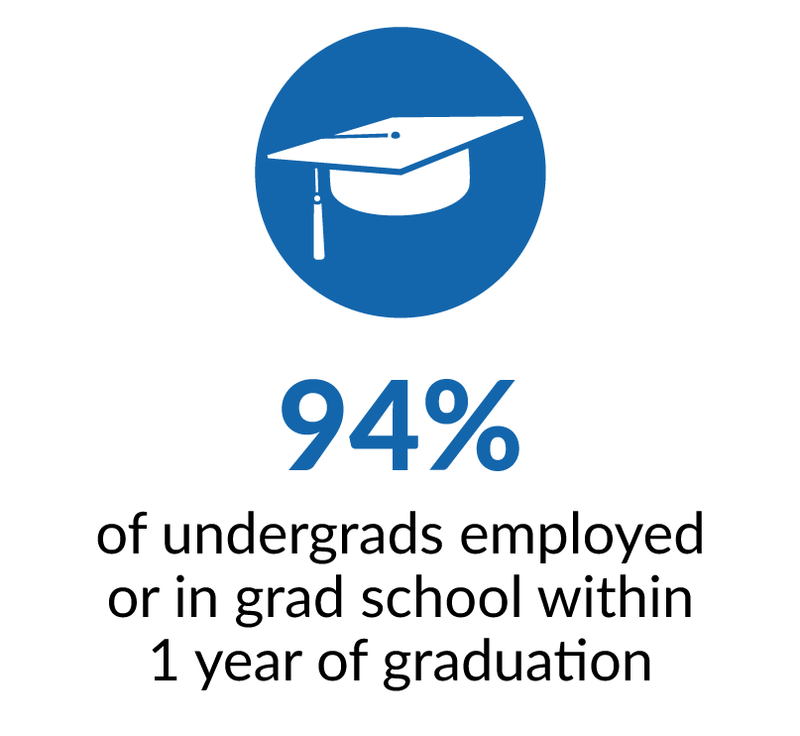 Read more about our academic quality and return on investment.